I put up a Just Another Snake Cult page on Muxtape today with some pictures by my friend and Austin housemate, Randy P. Martin. 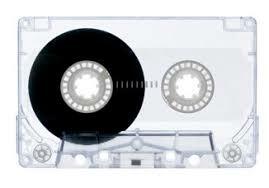 Muxtape is an aesthetically pleasing site, but there’s not much substance there yet. It’s pretty impotent in terms of functionality. I guess we’ll all just have to wait and see what they do with it.